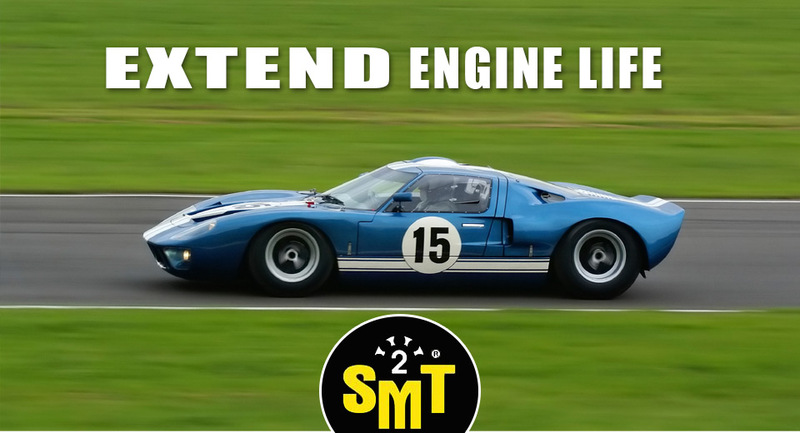 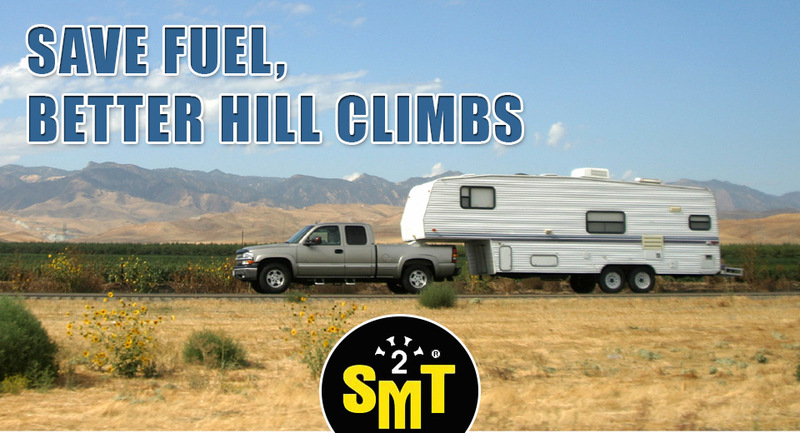 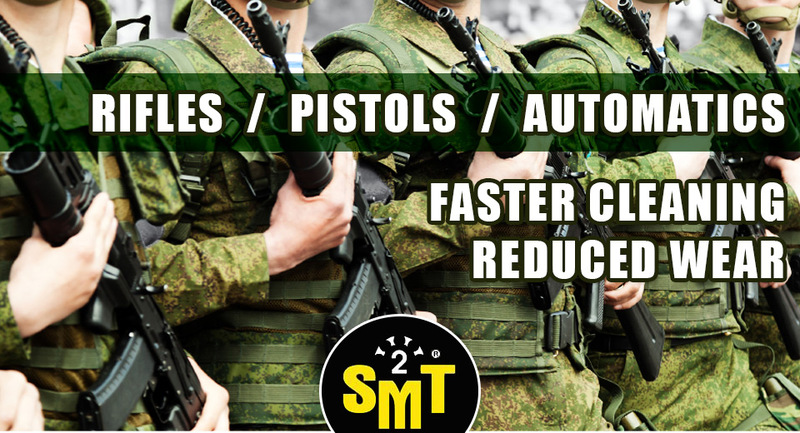 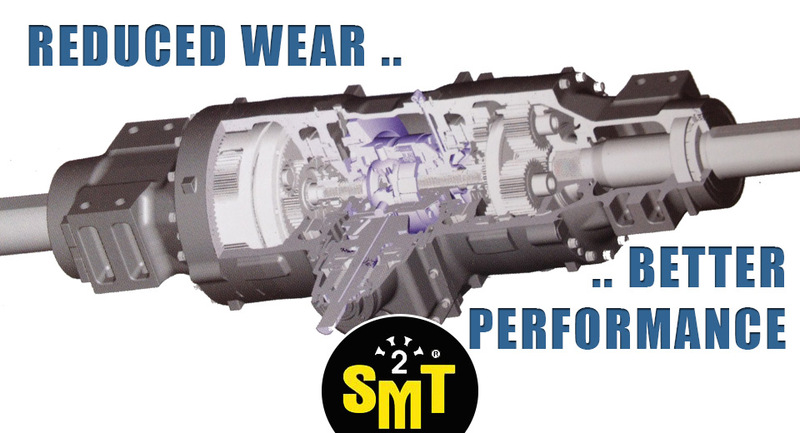 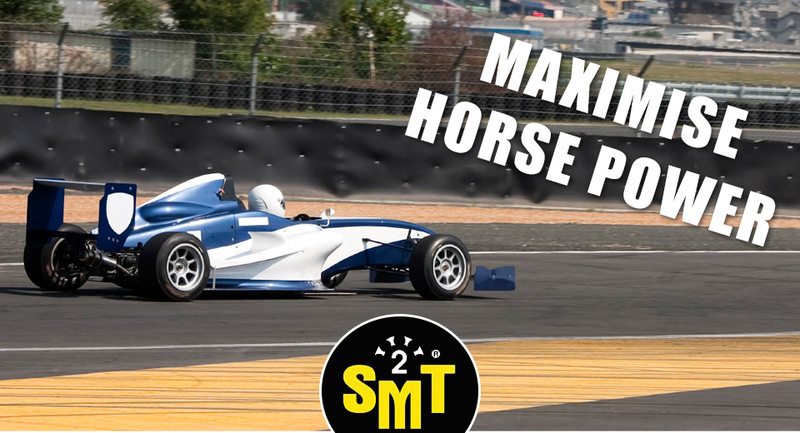 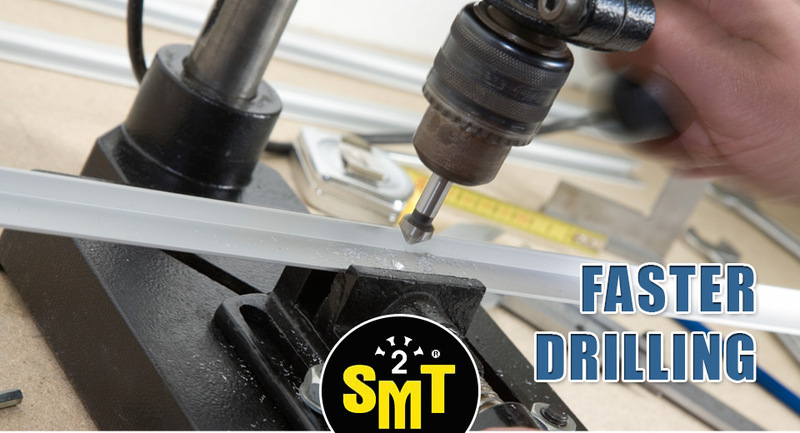 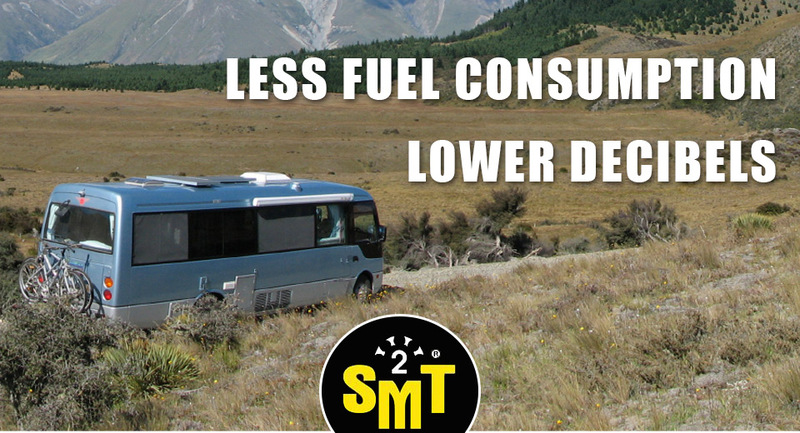 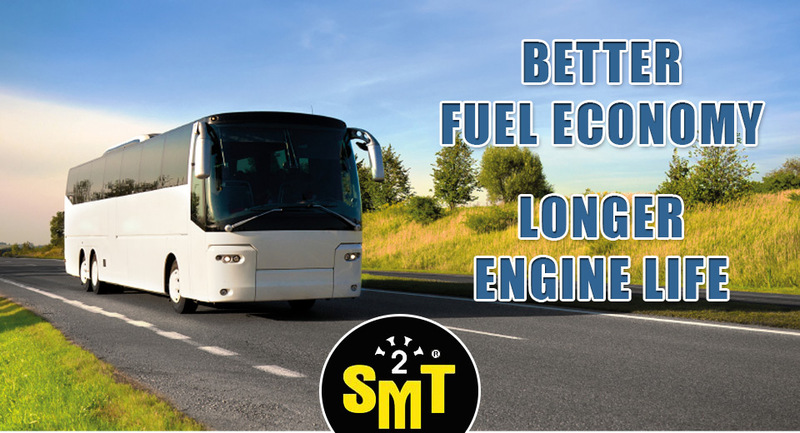 SMT2 - The Synthetic Antifriction Metal Treatment that stops component wear in its tracks! 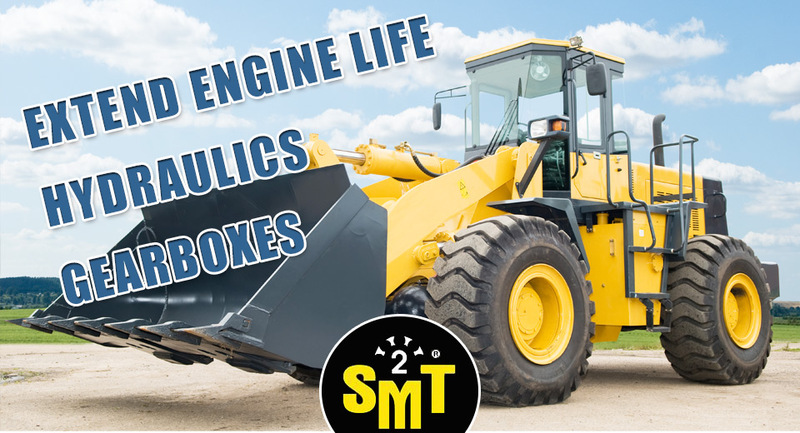 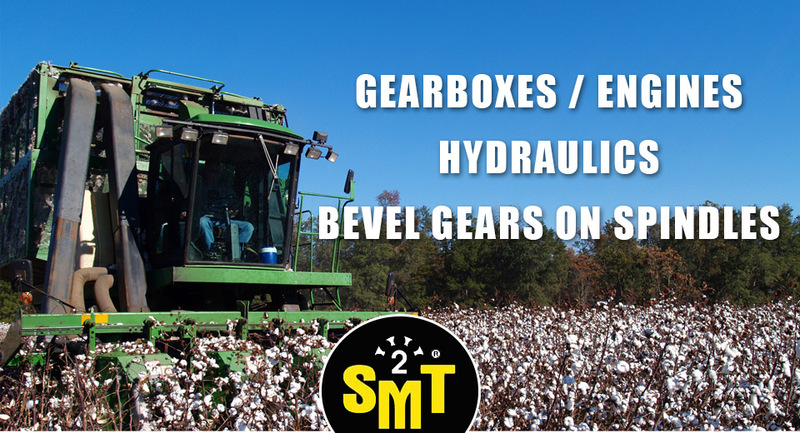 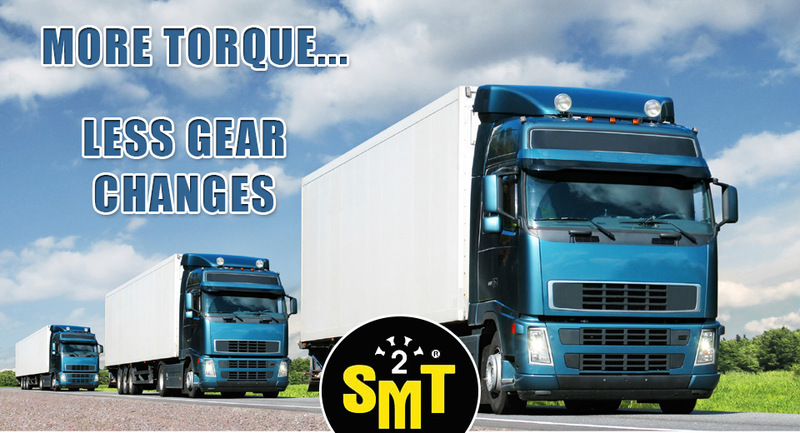 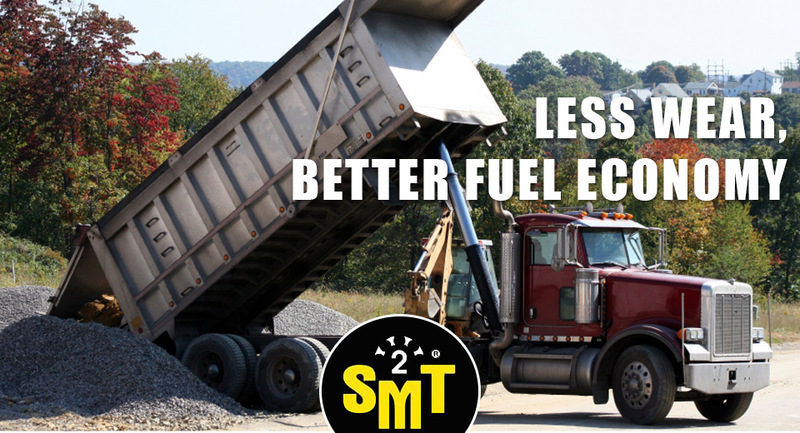 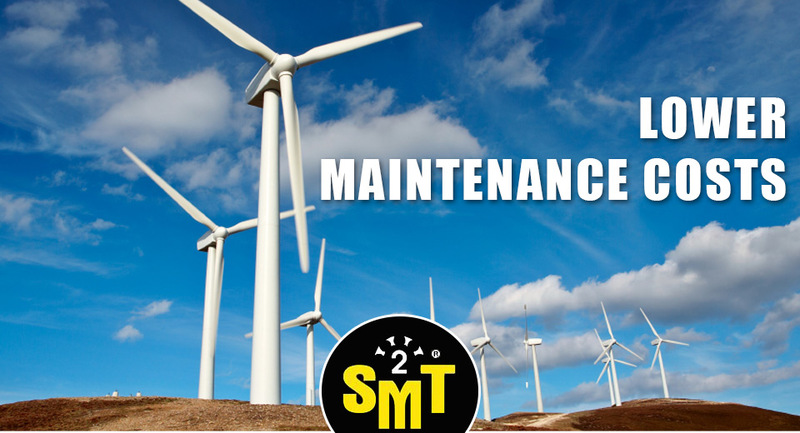 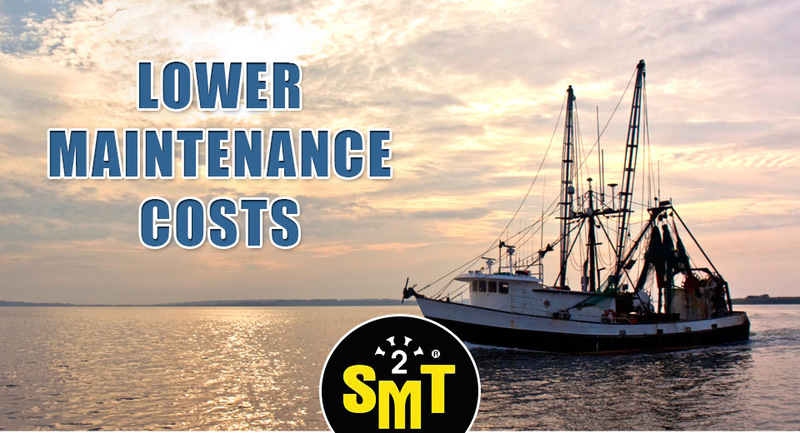 Browse the following videos to learn exactly how SMT2 will save you lots of money over time and reduce your whole life cost of machinery saving you down time and maintenance costs. 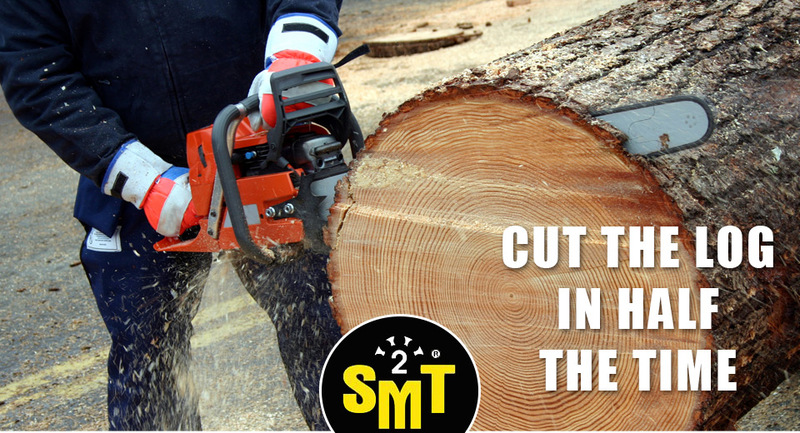 SMT2 is great for extending the life of chainsaw blades and chains and cuts the log in half the time!